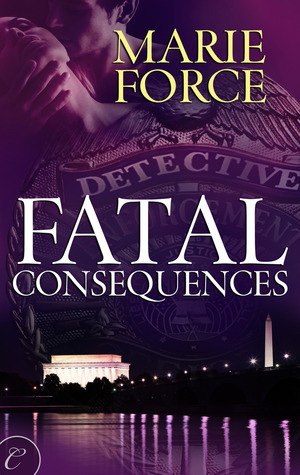 Standing over the body of a Supreme Court nominee, Lieutenant Sam Holland is hip-deep in another high-profile murder case. The fact that she was one of the last people to see Julian Sinclair alive just complicates things even more. On the plus side, her relationship with Senator Nick Cappuano is heating up—but it's also attracting a lot of unwanted media attention and blinding flash bulbs. 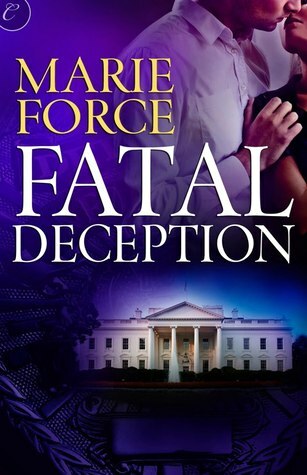 With the week of their wedding finally upon them, Washington, D.C., Police Lieutenant Sam Holland and her fiance, Senator Nick Cappuano, are at odds. In the aftermath of a tragic loss, they struggle to reconnect as the big day draws near, but their work keeps pulling them apart. 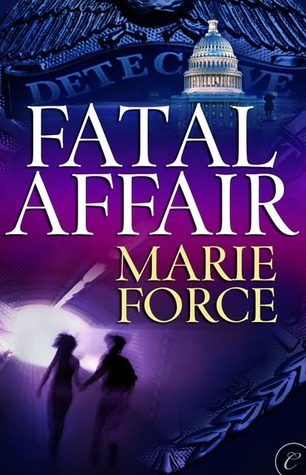 When a new clue into a cold case surfaces, Nick asks Sam not to take any foolish chances before the wedding and to leave it alone for the time being. Sam agrees, but she can't let it go entirely and winds up trapped in an explosive situation. Then an unwelcome visitor from her past threatens her future happiness... With trouble at every turn, will Sam survive long enough to walk down the aisle? Already on edge, Sam and her team start investigating a series of baffling murders. The victims are well-liked with no known enemies, and the murders are carried out in a clean and efficient manner. Unable to find a clear motive for the deaths, she feels like she's chasing her tail. With no obvious connection between the victims, Sam soon suspects that she may be the ultimate prize in the killer's clever game. 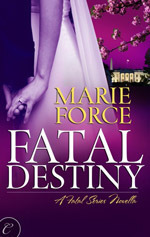 When the danger starts to hit a little too close to home, she has two goals: find the elusive murderer and manage to live long enough to enjoy her happily ever after.